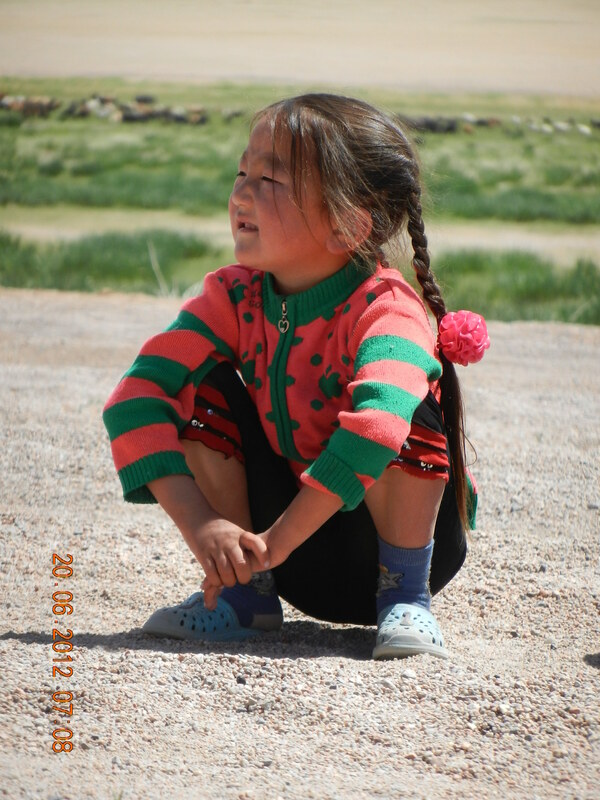 On the Road in Mongolia | I should have turned left! 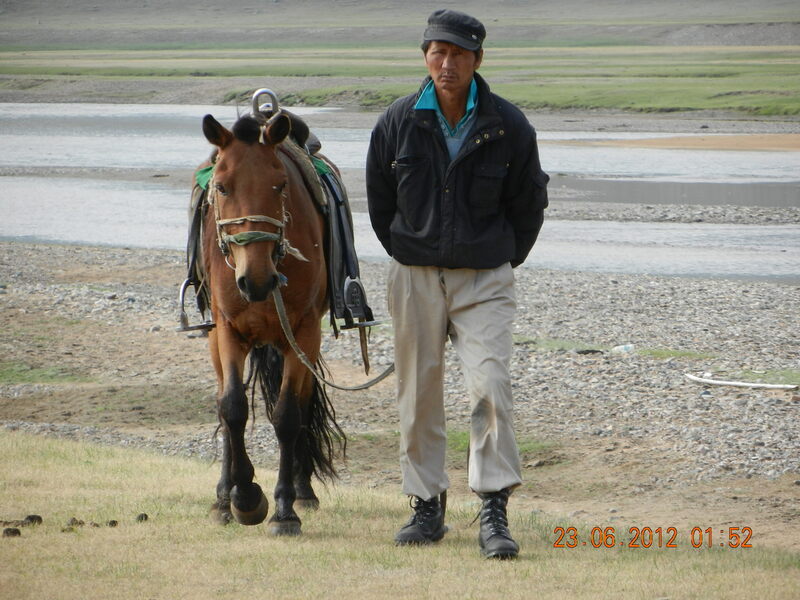 So what can I say about Mongolia. I think the pictures will say a whole lot more. 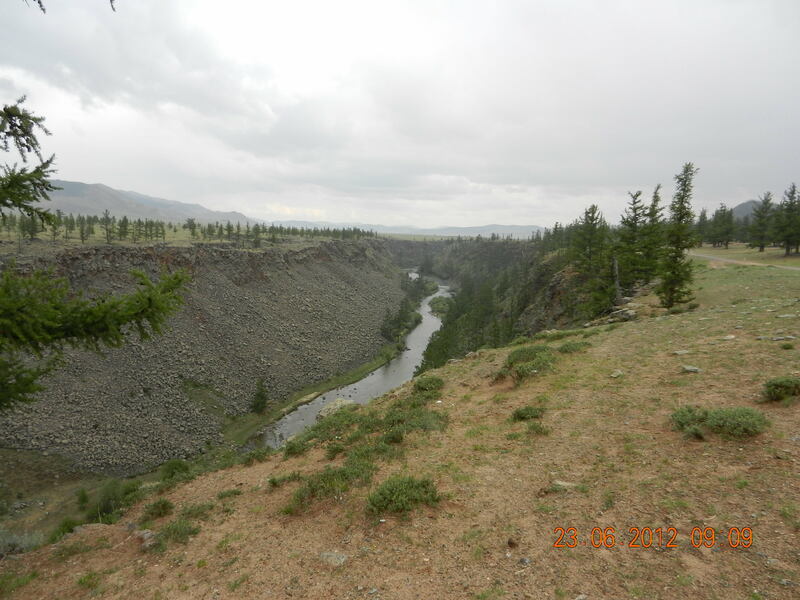 This place is so vast and beautiful the landscape changes a lot more than it did in Kazakhstan. I just love it, it’s so beautiful and the people are fantastic so friendly. The traditional food is awful, interesting to try but OMG sour yaks milk yuck. Every time we stop we get surrounded by locals wanting to see the bikes and they are so friendly. The wild camping has been great I am so used to it now, I only hate it when it rains while we are making or breaking camp but like when it rains on the tent at night as I love the sound, but means packing a wet tent which is horrible. I have honestly never been this dirty before, thank goodness for baby wipes. I have a baby wipe bath every night before crawling into my sleeping bag, however it’s not quite the same as a shower and my nails are filthy I mean really dirty my hands just never seem to be clean no matter how many baby wipes I use. However we humans are very adaptable creates and I’m used to it now. 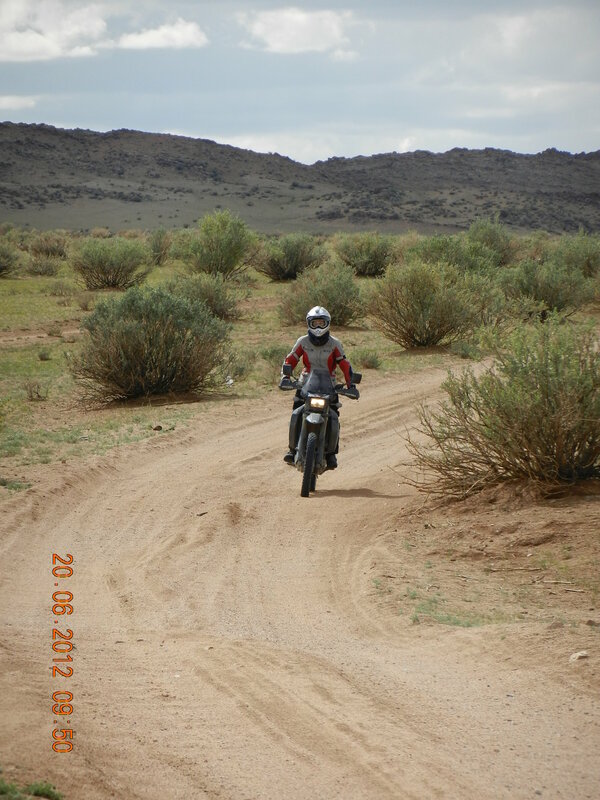 The riding is Mongolia has been awesome the terrain is so varied I can honestly say I have ridden on every conceivable type of gravel. 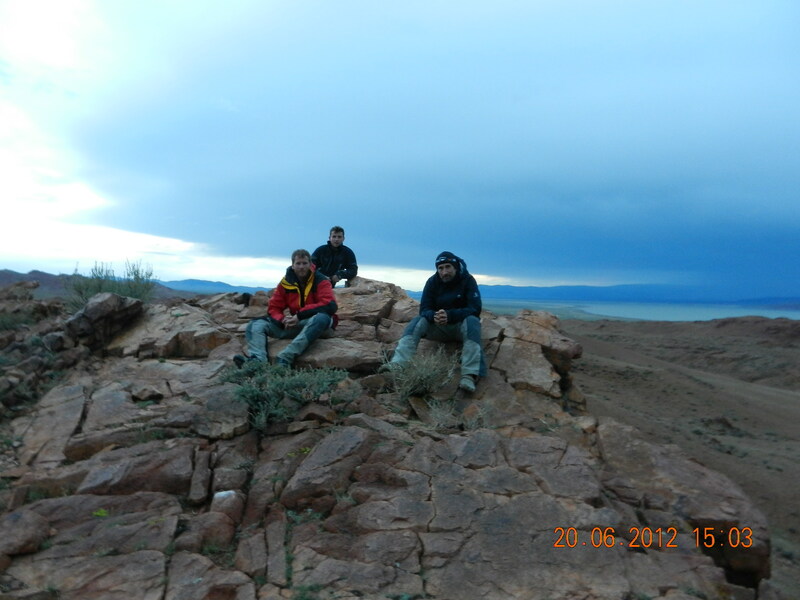 Mud, very deep sand, shallow sand, pebbles, rocks, solid dirt roads, you name it you will find it in Mongolia. 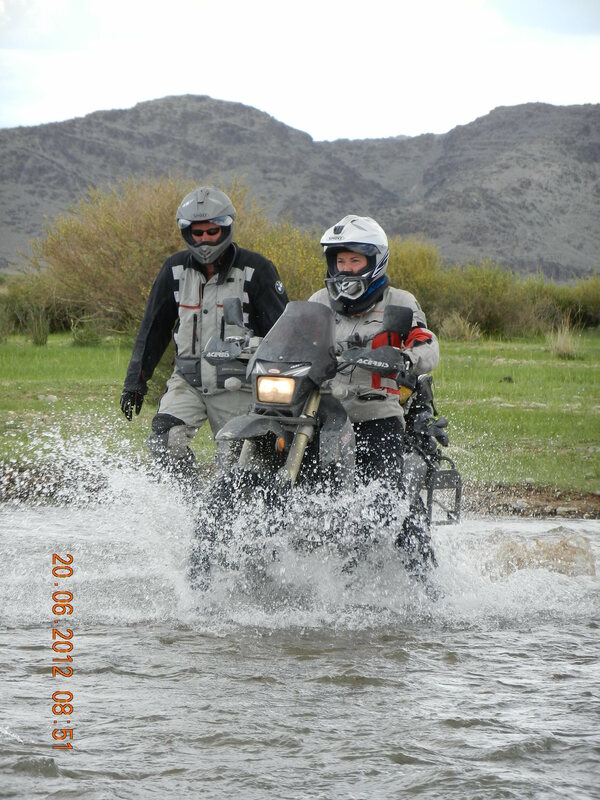 THE riding has not been very technical as such just very varied and has tested my endurance ea lot since you ride off-road on bad surfaces for hundreds of kms and hours and hours and I LOVE IT man !!! 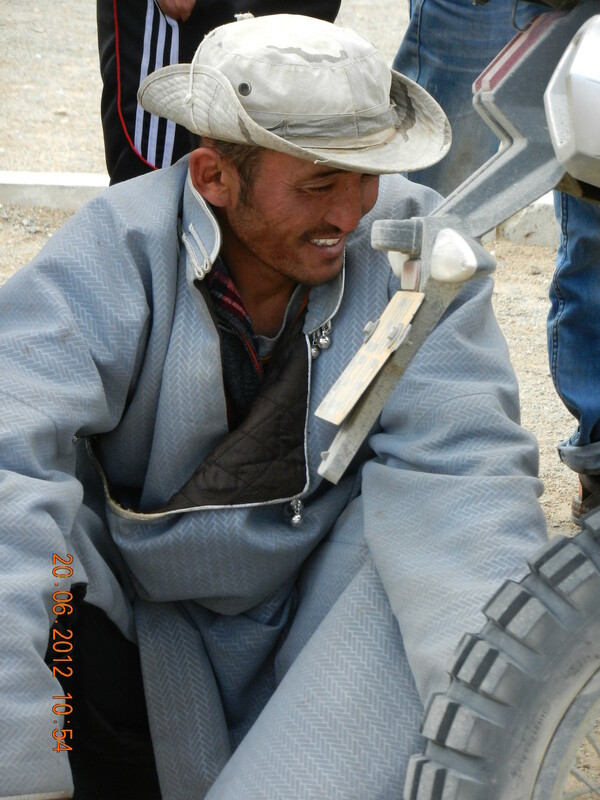 Off-road Mongolia rules. Well I say off-road but it’s really the roads just very very bad ones and if you don’t like the “road’’ / track then you just make a mew one and ride where you want. The plains are so vast you will see 3, 4, 5, 20 tracks in front of you and can just pick one or as I say just rid ea new one. I still relay get a kick out of corners, if I’ve lost my mojo or am being glazy and not cornering properly you just ride right over the corner on to the grass and make your own corner. It’s so much fun riding here I must come back. 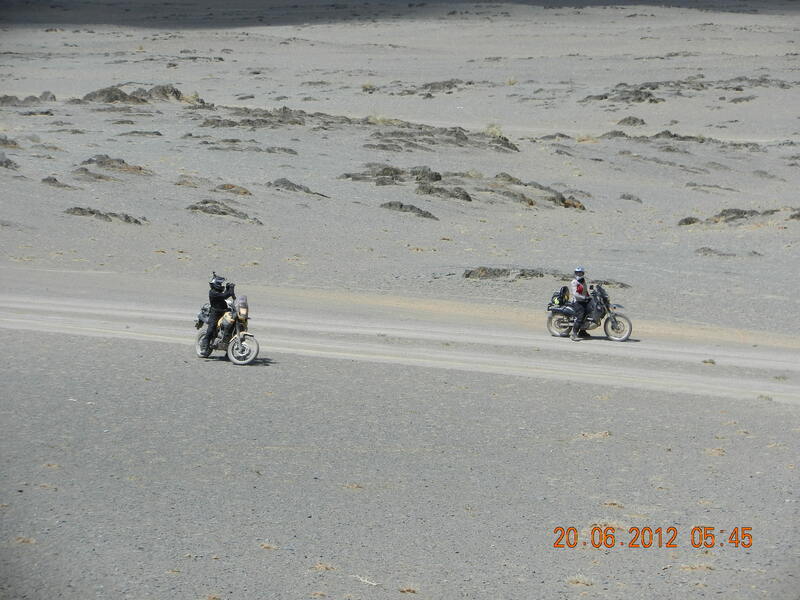 but then I’ll do a proper off-road tour on a light bike up into the mountains and do some real trail riding. We’ve had only one river crossing which was interesting. I have done so many river crossing that I cannot count them on two hands. However this one was the biggest and deepest one. You had to cross 3 sections and change direction at each section. I should have been able to do this with my eyes closed but lost my mojo and stalled like 4 times, Lyndon would be so ashamed. I’ve enjoyed riding with the group so much the guys are great and we have relay gelled as a team now. 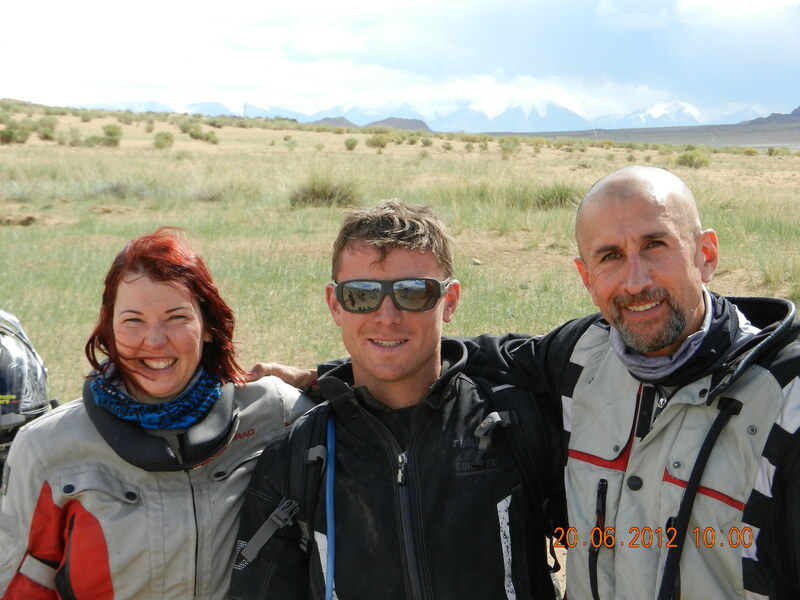 I have been getting such a kick out riding across Mongolia watching 2 or 3 riders next to me in parallel tracks or just going across the open plains, you need to experience this to know just how cool it feels.